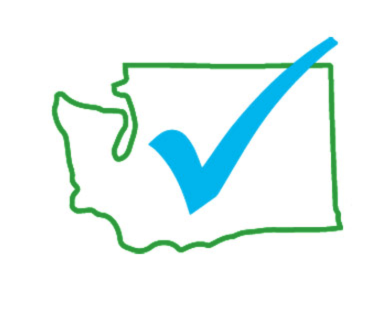 Informed Choice WA is proud to be among the signing organizations on this letter to the WHO regarding vaccine safety. Globalization of vaccine recommendations and distribution requires constant oversight to ensure the highest standards are maintained at all stages. We are extremely concerned that in recent meetings, pressure is being applied to move in the opposite direction and decrease some existing safety checks.